Excepted Quentin Rollet recorded by Patrick Müller, Pierre Schaeffer’ studios Chatenay-Malabry, 2018, april 19th. 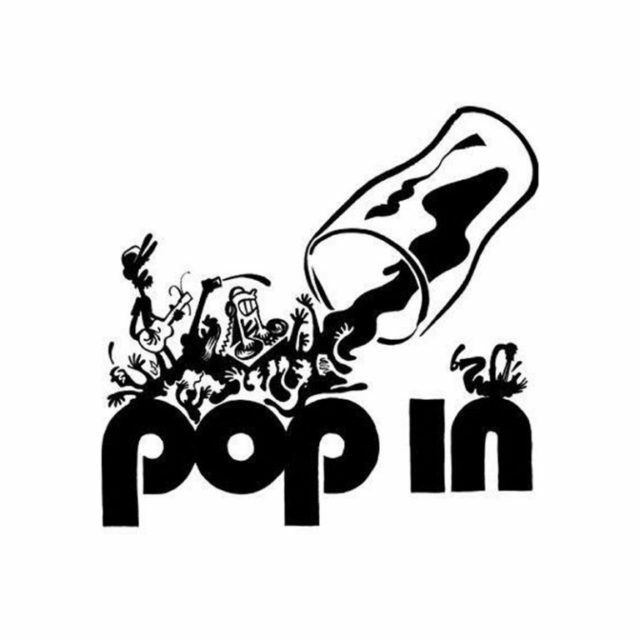 Popin, 105 rue Amelot, 75011 Paris. 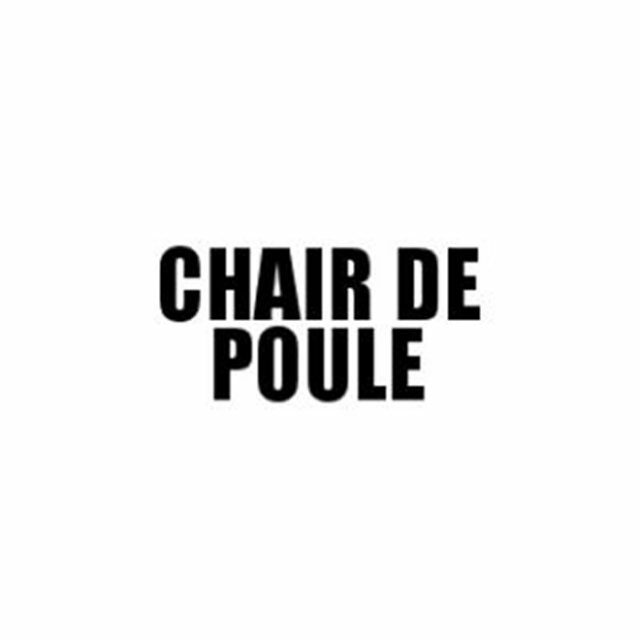 Chair de Poule, 141 rue St Maur, 75011 Paris. 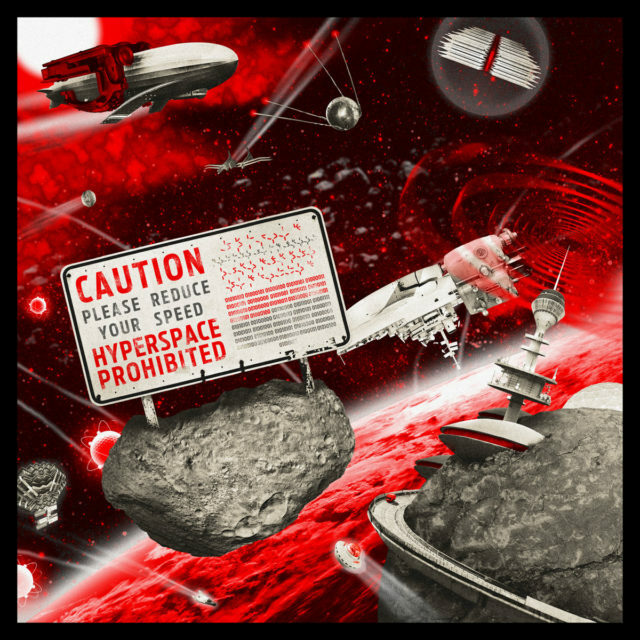 Phone: +33 1 43 38 89 06.